The wedding planning industry has seen tremendous growth in the recent years with extravagant weddings being the norm these days. However, wedding planners are able to plan weddings based on your budget, making them perfect for any wedding, big or small. Indian weddings tend to be a chaotic event if not organized properly. With plenty of guests, and functions that pan out for a few days, wedding planners can help tame the beast that is the Indian wedding! A celebrity wedding on top of a wedding event can get eve more out of hand if it is not handled by a seasoned event planner. Celebrity weddings tend to get more chaotic and disorganized, given the sheer number of guests that are expected to attend, in addition to the press coverage. So most celebrities prefer to lay all their trust in the top wedding planning experts of the country and have their special day be truly special. Celebrity wedding decorators have special access resources that are usually denied to the general public. Last minute chaos at any wedding is a given, and having an event planner to deal with the stress can have you relax in peace as you enjoy your special day. From the lighting fixtures to the caterers, to the artist troupes, there are a million things that go into making a wedding look perfect on the D-day. An event planner has plenty of resources to work out the kinks and make sure that everything is running smoothly. This is one of the crucial reasons why most celebrities refer to have an event planner handle all the nitty gritty details of the wedding. Event planners can also help you get organized well before the wedding by taking out spa and salon appointments, dress fitting appointments and so on. This ensures that nothing is left to the last minute, messing everything up. Event planners usually execute their work flawlessly with the help of checklists for every single item. They coordinate with the groom’s and the bride’s family on every single detail. This helps in avoiding any misunderstanding that might crop up on the wedding day. According to the event planning experts, the key to having a perfect wedding is getting all the details right. 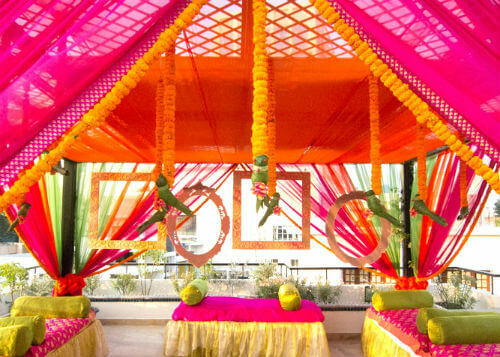 Indian weddings are known for their celebrations and traditions. It is up to the event planners to make sure that the guests have a gala at the wedding and enjoy themselves tremendously. At the end of the day, everyone is gathering together to impart their blessings to the newlywed couple. Many a time a seasoned wedding planner also has to play the peacekeeper between the couple when it comes to a clash between the wedding decisions. 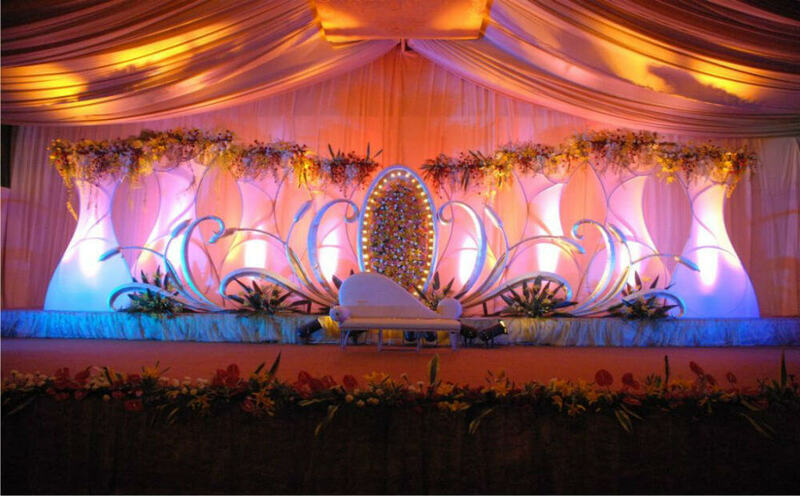 The event planner can help the couple make a decision that is suitable for them without any major flare ups. The days leading to the wedding can be pretty stressful and having a strong support system in the form of a wedding planner is excellent for any couple. The experienced wedding planner will have extreme patience in dealing with the families as well, making it easy for the couple to find some alone time before they say their vows.